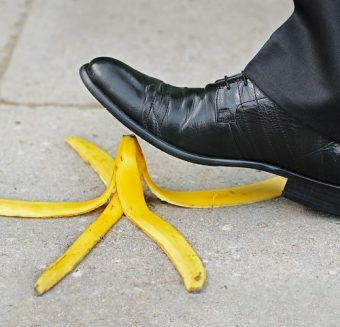 Slip & Fall Accidents Archives - Victor Dante, P.A. 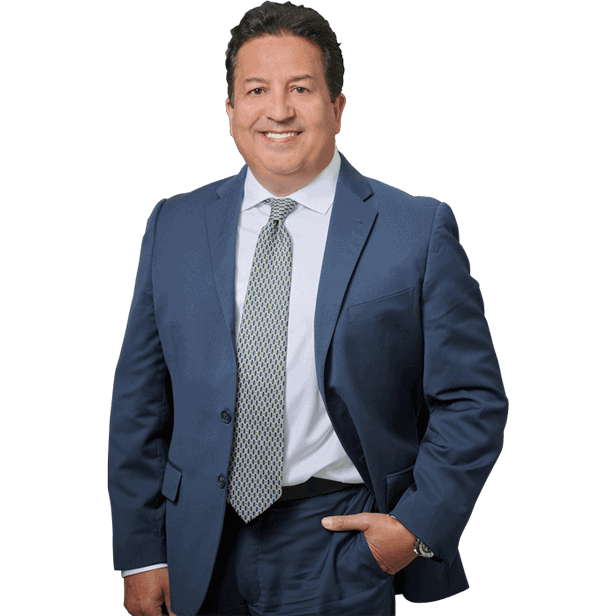 Attorney At Law. 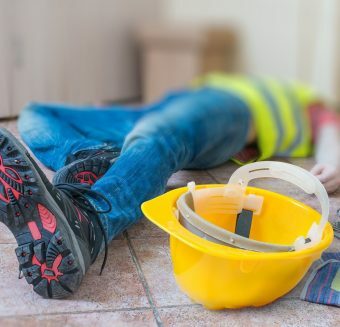 If you are failing to prove an owner’s negligence can be a contributing factor in losing a case. 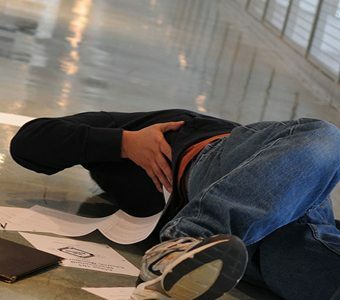 Contact a Miami slip and fall attorney from the Dante Law Firm has the experience to seek compensation on your behalf. 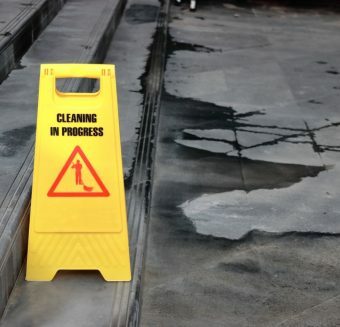 Give us a call at 305-949-2526. 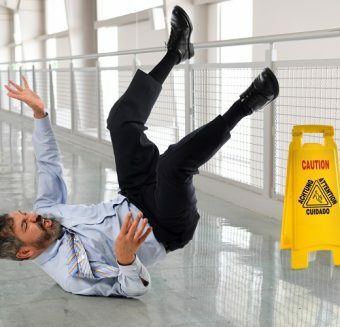 Are You Entitled To Compensation After A Slip And Fall Accident If You Were Distracted? 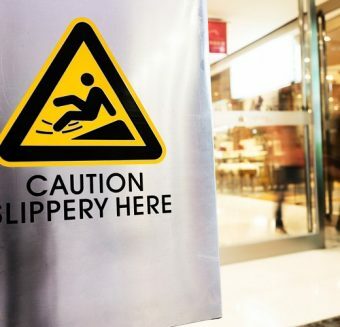 Slip And Fall Accident In Doctor’s Office: Is It Medical Malpractice Or Premises Liability? 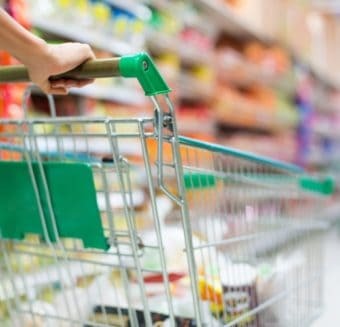 Can Stores And Property Owners Refuse To Show Slip And Fall Surveillance Footage?